Social Media Week Lagos, Africa’s largest tech and media gathering, returns to Landmark Centre in Lagos, Nigeria on the 4th through the 8th of February 2019. Thousands of people come annually to SMW Lagos to hear from globally recognized brands, leading business executives, pop culture luminaries, and the like, all keenly focused on Africa and its future. The 2018 conference hosted 23,364, visitors across the week and garnered an online social reach of 646.6 million. SMW Lagos 2019 outing looks to exceed those numbers. This year, we would take a deep dive into the power of the stories we tell and how as content creators, policymakers, brands, journalists and citizens we can influence our community, customers, audience and constituents for the greater good. Every year SMW Lagos looks to improve upon the conference and heighten the attendee experience. For its 2019 edition, SMW Lagos will debut two new programming tracks; PROSPR and WomenFWD. In addition, the #SMWLAGOS campus expands for a second year in a row, with the addition of the #SMWLAGOS Playspace. PROSPR Gathers fintech founders, finance executives, bankers, economists and other stakeholders to discuss how we leverage technology and digital media to achieve financial inclusion for all and ensure a prosperous Africa for generations to come. WomenFWD features female founders and key executives from some of Africa’s most innovative brands and women-led tech startups. Programming fosters discussions on the unique challenges women face in the tech space and the huge opportunities available, while also celebrating the accomplishments of African women in tech. #SMWLAGOS Playspace is a new and fun edition to the #SMWLAGOS Campus. The PlaySpace promotes creativity and collaboration through play. Also, there are two international collaborations, with German international broadcaster Deutsche Welle and US media power house HuffPost. Finally through a partnership with GIGM.com SMW Lagos will introduce daily shuttles from the mainland to the SMW Lagos Campus. 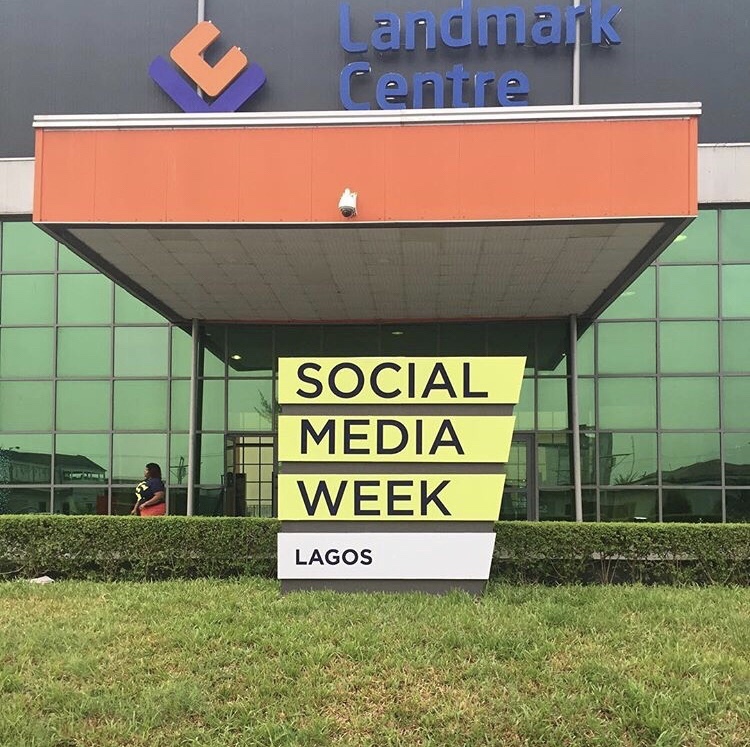 SMW Lagos 2019 take place at Landmark, Centre and runs from the 4th to the 8th of February 2019. To attend, register for a badge at http://smwlagos.com/attend/. Registered attendees can build their schedule at: http://smwlagos.com/schedule/. Aso Ebi Styles #145: Black Asoebi Styles That Would Make You Slay! DJ Cuppy Has Picked Up HeR Specially Built Rolls Royce Order!! !